Modern biology depends heavily on optics-based instruments to understand the underlying structural and functional details of cells and biomolecules. 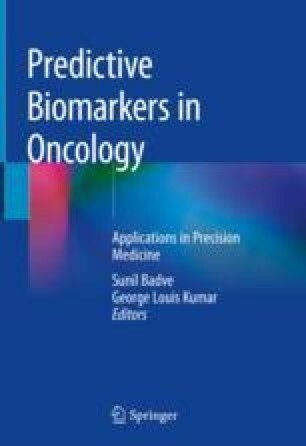 Flow cytometry is one such technique where the biomarkers identified by imaging techniques can be quantified with great speed. The capacity to resolve, quantify, and sort the distinct population of cells or organelles based on their expression of markers with rapid pace is characteristic of flow cytometry. Laser flow cytometry is commonly used in basic and clinical research as well as diagnostics and disease monitoring. Some of the key applications of flow cytometry are immunophenotyping of surface and intracellular markers, cell cycle analysis, genome estimation, ploidy analysis, chromosome analysis, calcium influx, pH, membrane potential, fluorescent reporter proteins, antigen quantitation, etc. This is either an antibody marker (e.g., CD45) or a physical parameter (e.g., side scatter or forward scatter or time). It is an application of a “gate” on the events of interest. “Gate” is a digital window in flow cytometry software that allows visualization of selected events.